I have brought on another pain attack- again! I have overdone it with social situations that have caused anxiety and resulted in overstimulation! This time the pain in my left foot is excruciating. The reason? I wore something other than the sneakers that are my daily companions. No, I did not wear high heels, but nonetheless they were not my regular footwear. There are many times I think I have to wear something on my feet that are a bit more dressy. Yet, I am now known to wear funky sneakers to most places, so why do I conform and wear ‘regular’ shoes when I know my body will rebel? Given that my muscles (like all of us with fibromyalgia) have become weakened over the years because of my inability to sustain regular exercise, I have found that supportive shoes are the best answer to stability. 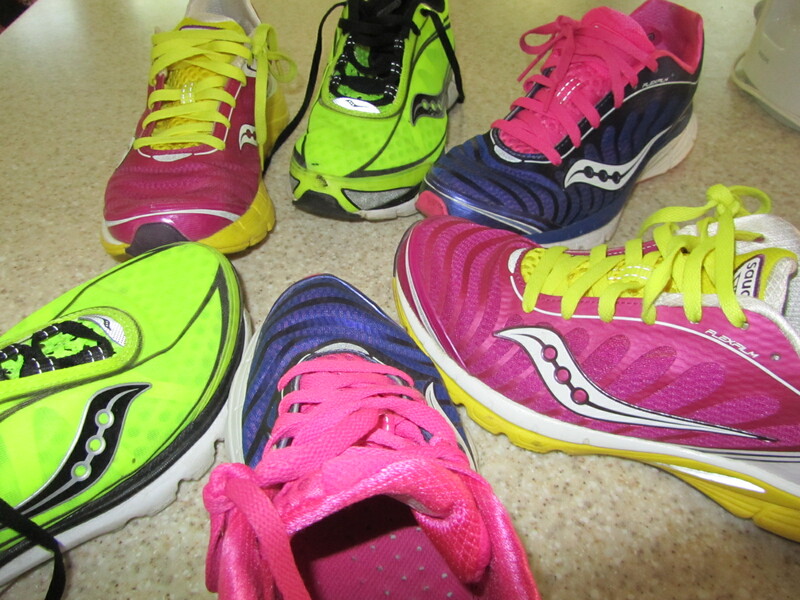 For that reason I have recently chosen to brighten my days with coloured sneakers that bring a smile to most people. But, without them my legs and feet are painful. This entry was posted in atrophied muscles, central sensitization, chronic pain, Fibromyalgia, foot pain, habituated thinking, leg pain, mindfulness meditation, nociceptors, peripheral neuropathy, pins and needles, Post Traumatic Stress Disorder, small-fiber polyneuropathy, tingling on December 27, 2014 by Barbara Keddy. A condition called paresthesia results in numbness, tingling and pins and needles in the limbs, due to disturbances in the nerve pathways. 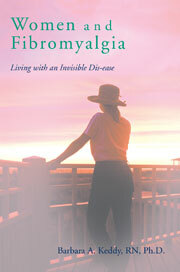 Those of us with fibromyalgia have what is also known as peripheral neuropathy, most particularly in the legs. For me it is much worse at night and in my arms, rather than the legs. However, I also have many twitching new sensations in my legs as well, but the arms right now are worse. The result is that I wake up several times during the night when an arm is ‘asleep’, numb with cold and actually hurting. When I am up for awhile, moving about the feeling comes back in my arm and I fall back asleep on the other side only to wake up an hour or two later with it on the other side. My sleep is very disturbed by this relatively new symptom. But, then I have developed pains in the knees this summer, another new symptom. Just as I think I have had them all, something new crops up. How discouraging. Like other sufferers of pain I live in fear that this new symptom will not disappear. While I am a great fan of Harriet Lerner it is this particular book which helps me the most. It seems that peripheral neuropathy , that is pain mostly in legs, tingling of the extremities, pins and needles, numbness, “falling asleep” of legs or arms is quite common among those of us with fibromyalgia. The central nervous system, being always in a state of hyper-arousal is on high alert. Unlike others who are diabetic and have the same symptoms, those of us with FM do not have this constantly as do diabetics, and is usually associated with a flare-up. It is time to stop, take stock of what is happening in our minds and work with our pain rather than struggle against it. Not an easy job! This entry was posted in camphor, cold packs, disturbed sleep, Epsom salts, harriet lerner, numbness in arms at night, paresthesia, peripheral neuropathy, pins and needles, QiGong, sleep disturbances, sore knees, stretch, tingling in limbs, twitching legs on November 7, 2009 by Barbara Keddy.